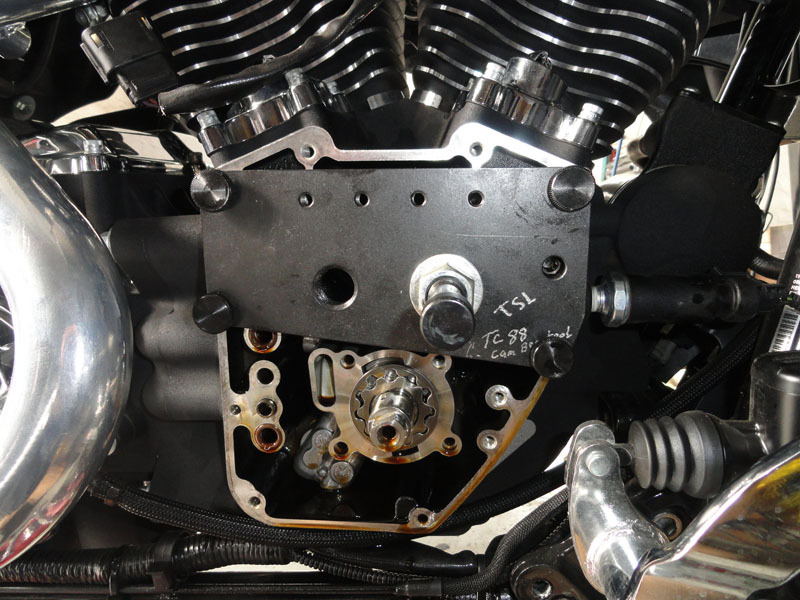 Follow through with The Starting Line Speed and Custom Shop as they blue print a Harley Twin Cam engine for increased performance. 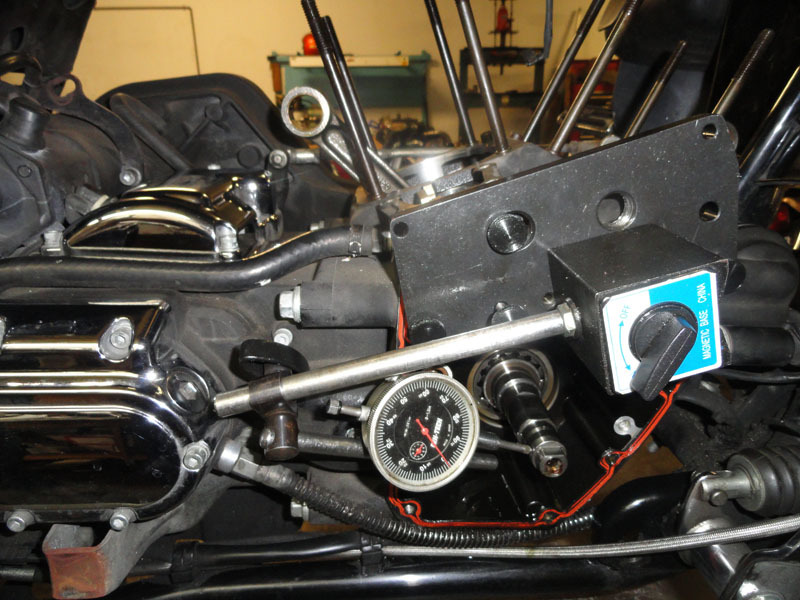 88 inch through 124 cubic inch engine building and tuning for peak performance. 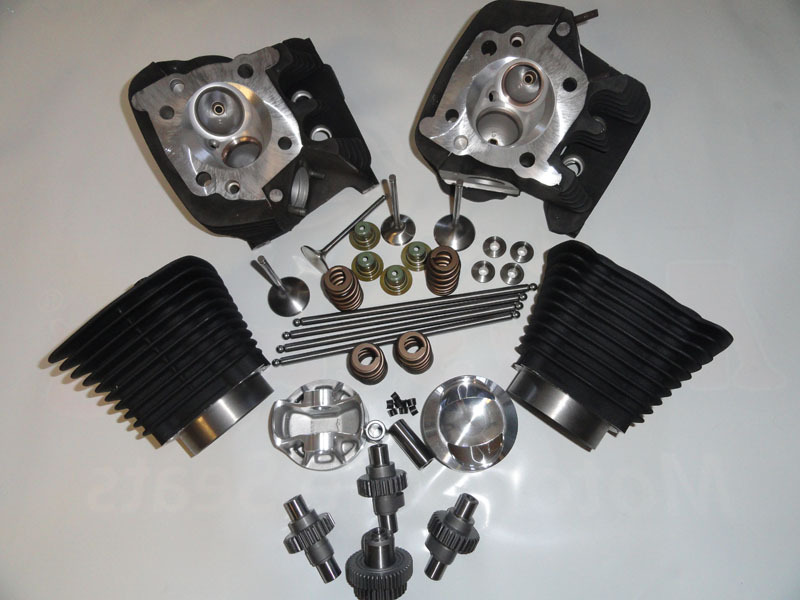 Components and power levels carefully chosen and applied to each individual model bike and riding style. 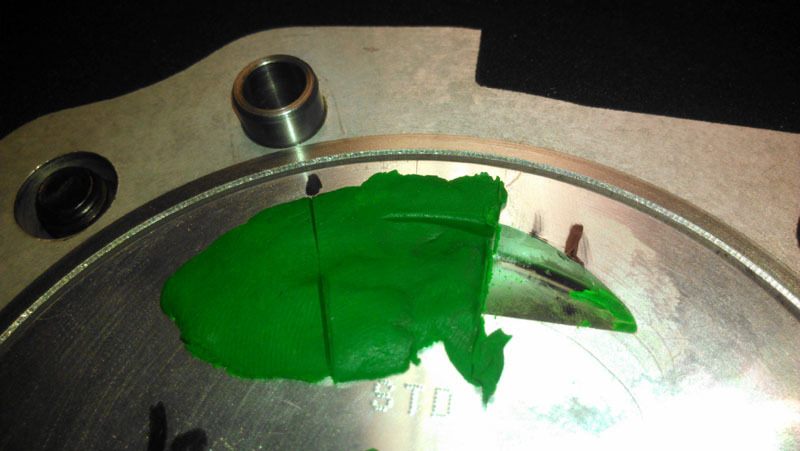 A lot of time is devoted to improving the intake tract flows and velocity. 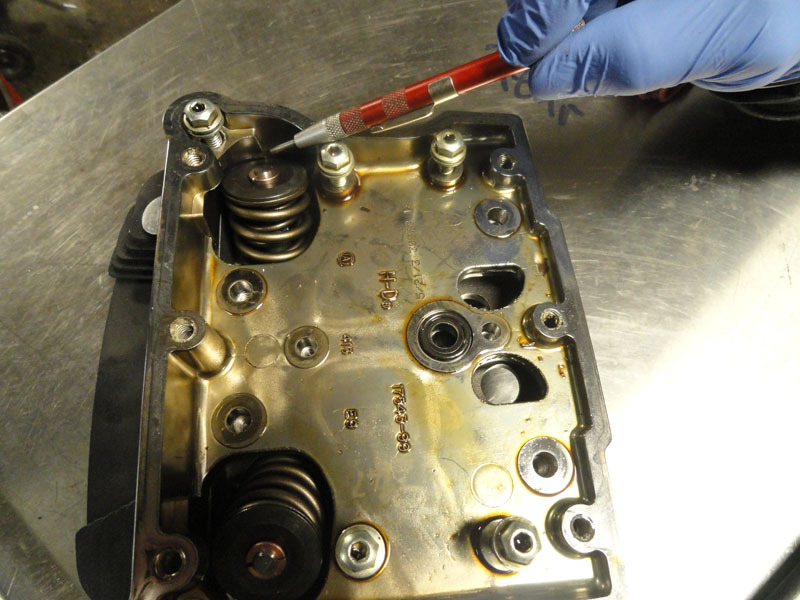 Testing on our flow bench can absolutely indicate that improvement can be made. Ports and valves can be optimized. 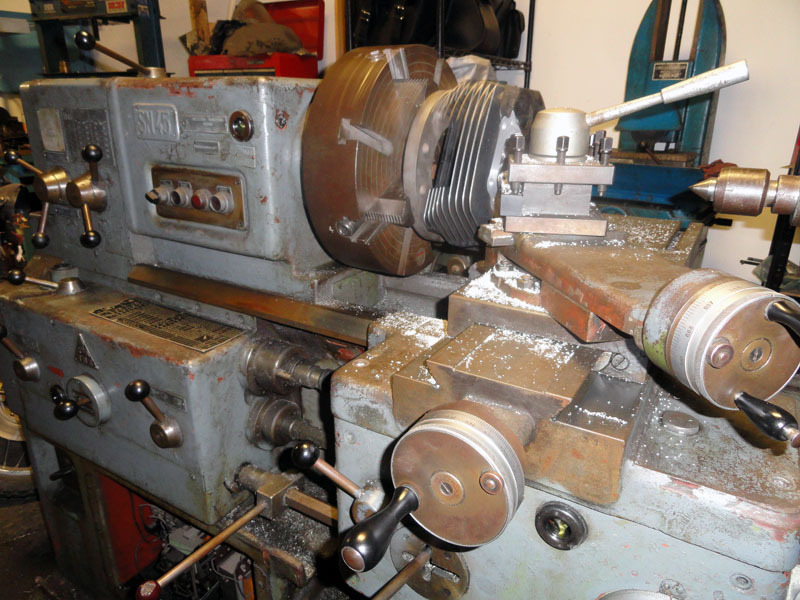 The Starting Line has the capability to perform cylinder head re mans to multi-angle over-sized valve seat machining and new guide installation. 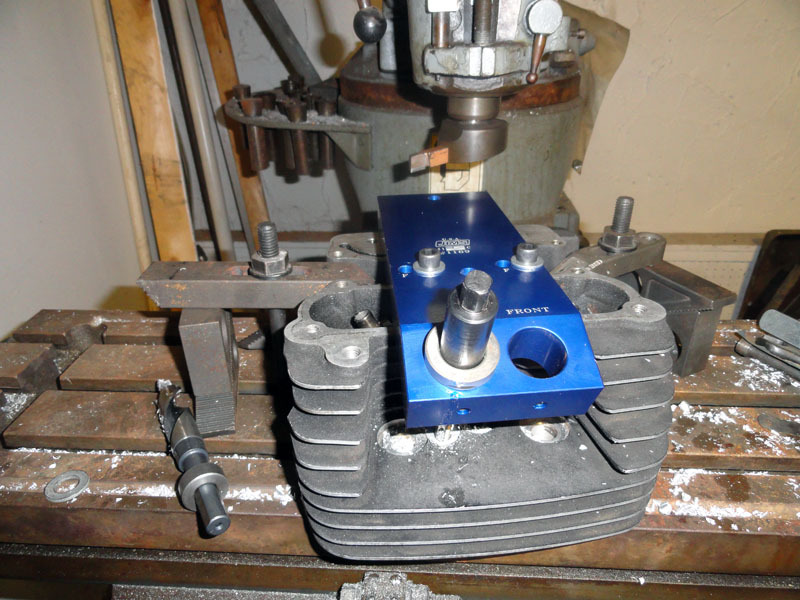 Cylinder head volumes are matched and corrected for compression ratio needed based on cam choose. 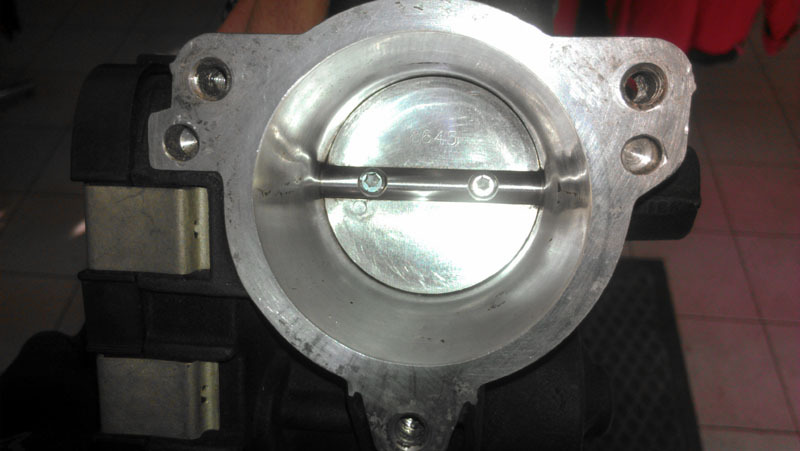 For easier starts decompression valves can be installed. 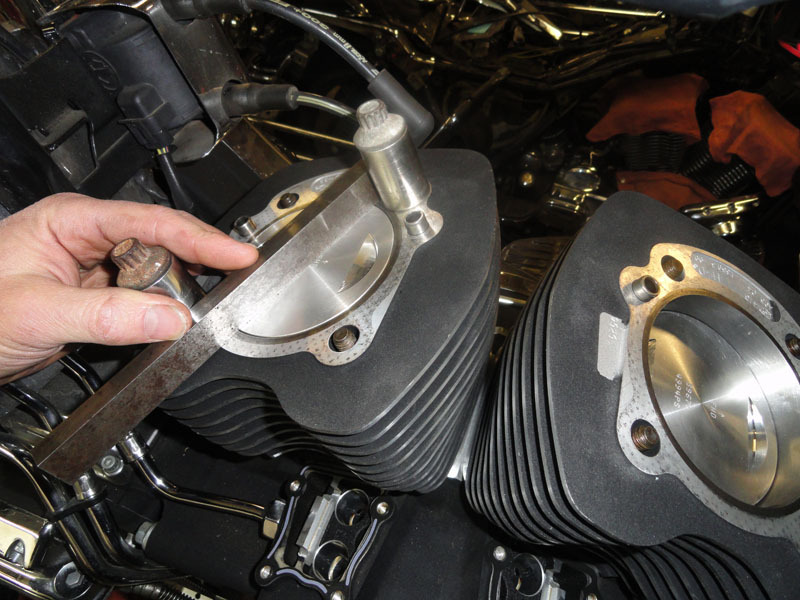 Any performance engine build involves verifying the crankshaft run-out is within an acceptable range. 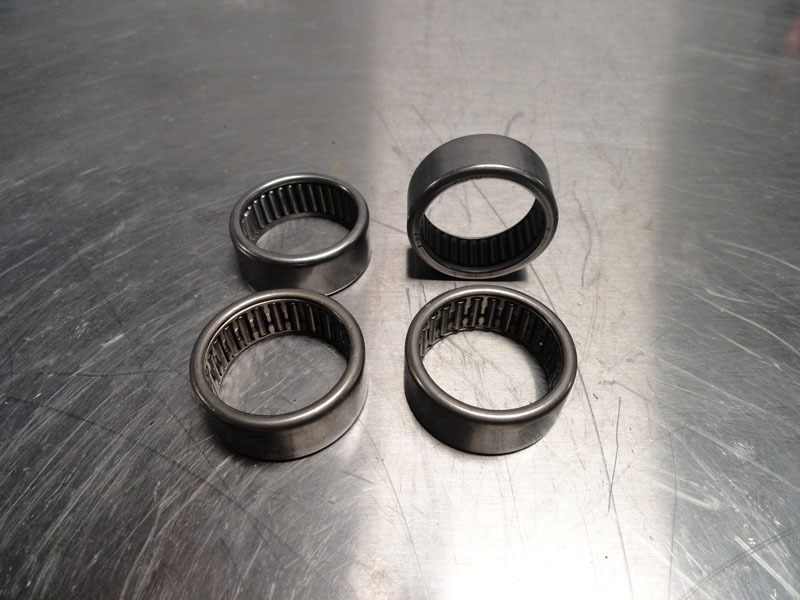 Crankcases must have adequate clearance for higher lift camshafts. 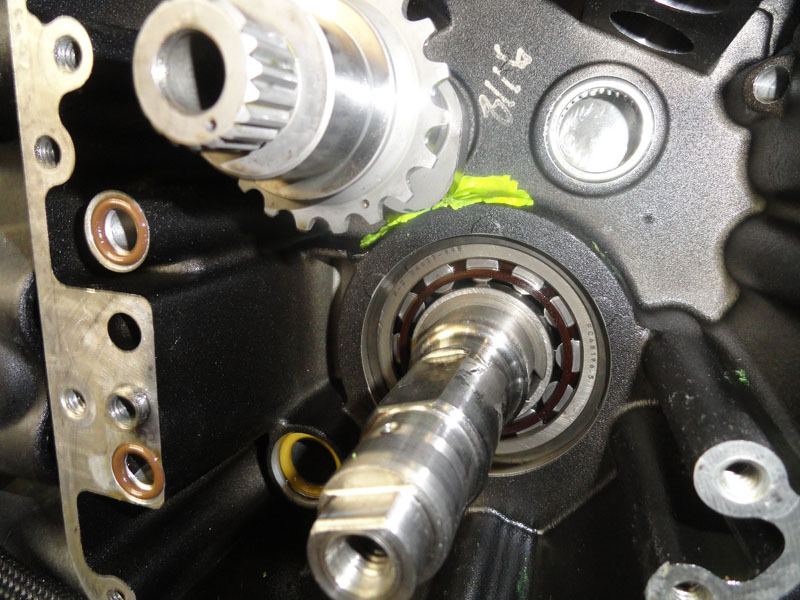 The crank bearing boss area, lifter bores and rocker boxes are some areas that may require modifications. 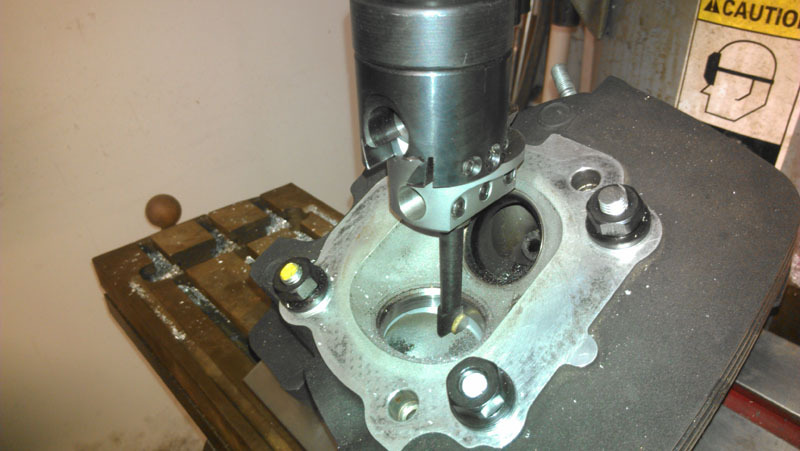 New upgraded cam bearings must be pressed into the crankcase. 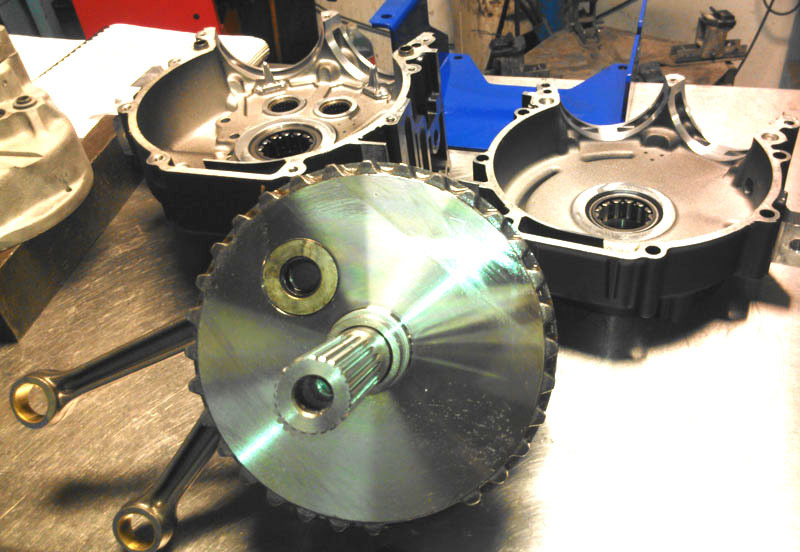 Cam end play and sprocket alignment must be correct. 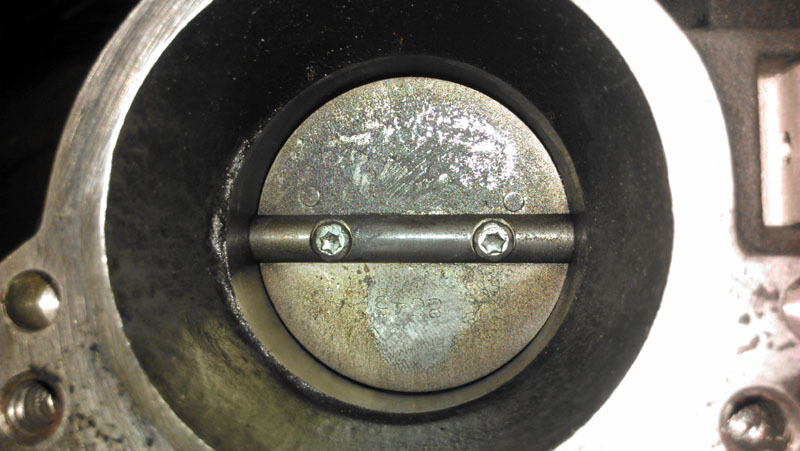 Cylinder deck heights must be checked. 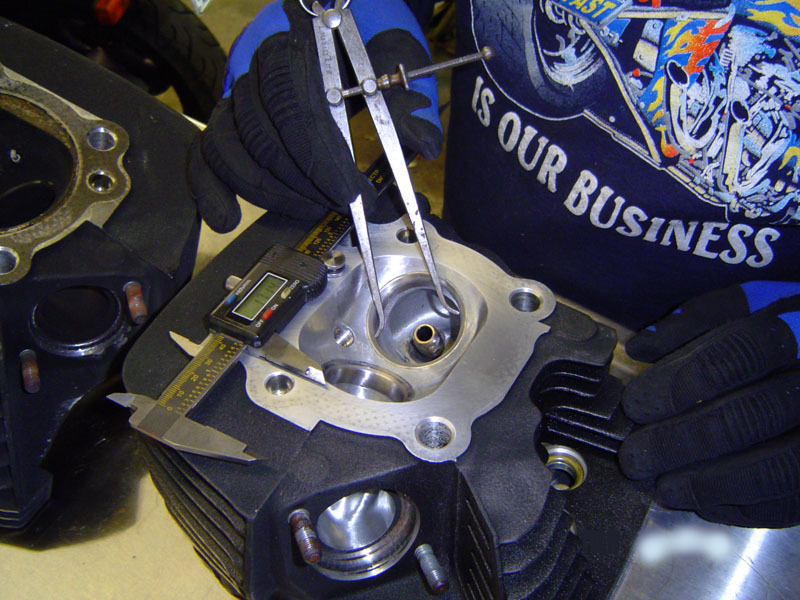 Cylinders are torque plated during the bore and hone process. 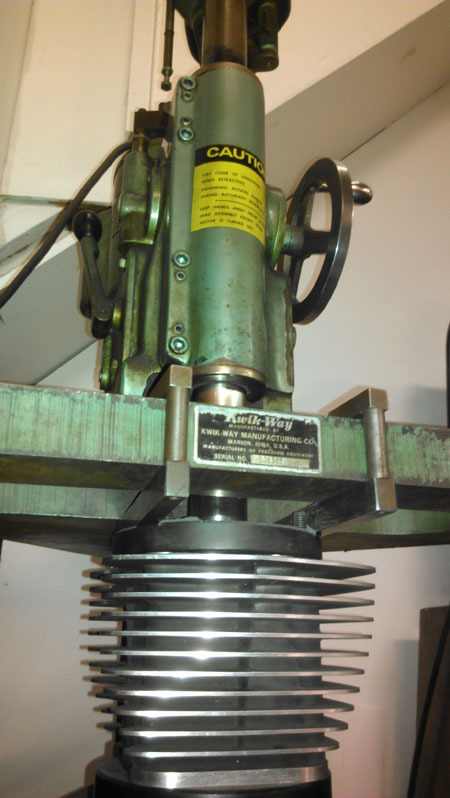 Our boring bar and Sunnen honing machine ensures the cylinder has the precise size, surface finish, roundness and straightness. 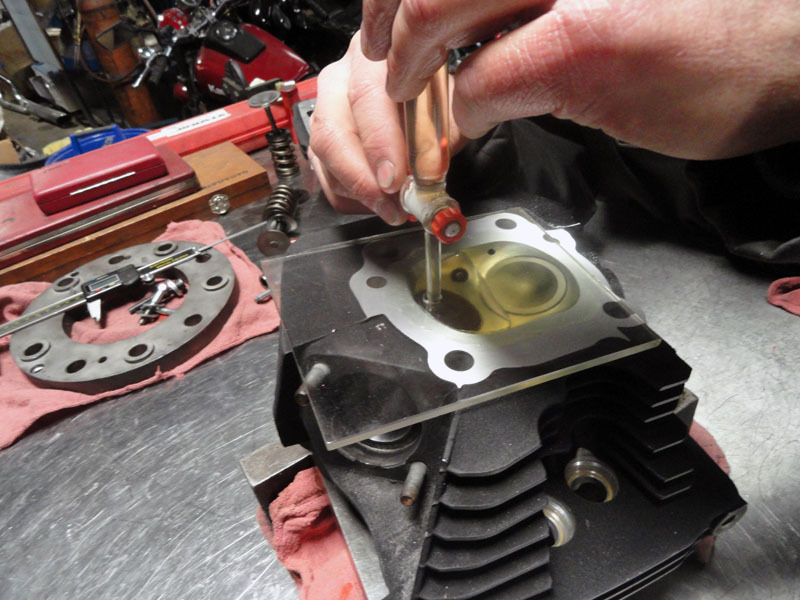 Parts are washed clean in solvent and hot soapy water then pre-lubed. 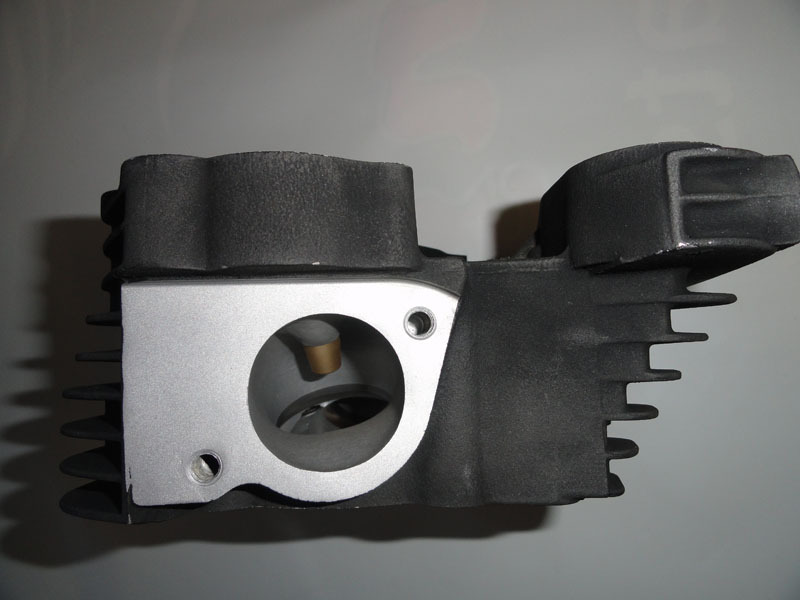 All parts are assembled with appropriate Locktite applied and torqued to factory specifications. 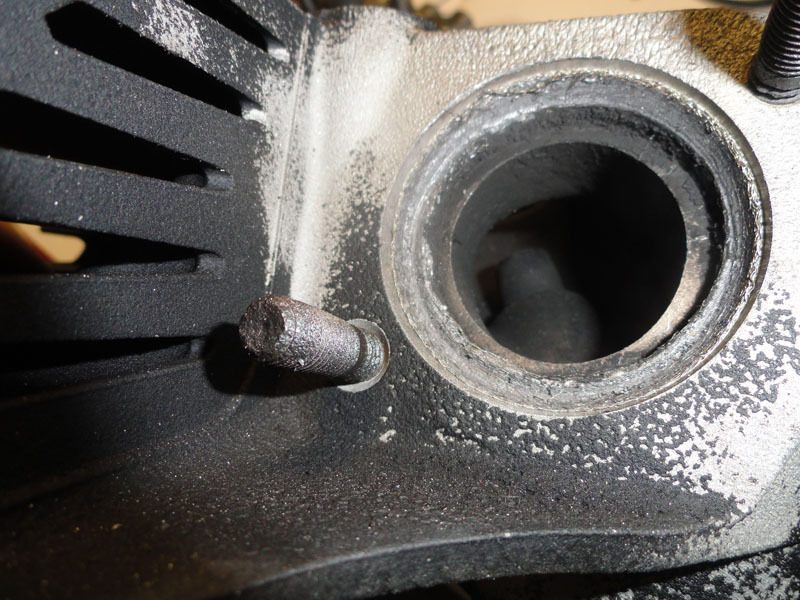 We have found that when horsepower increases often the stock clutch will slip causing the power to not make it to the rear wheel. 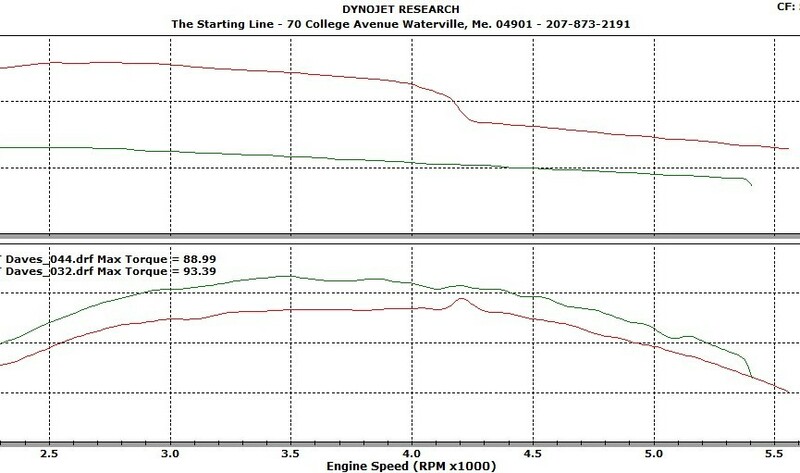 This is very easy to see on The Starting Line’s dyno but harder to notice on the street. At times riding two up and climbing a hill it can be noticed easier. The clutch will need to be upgraded. 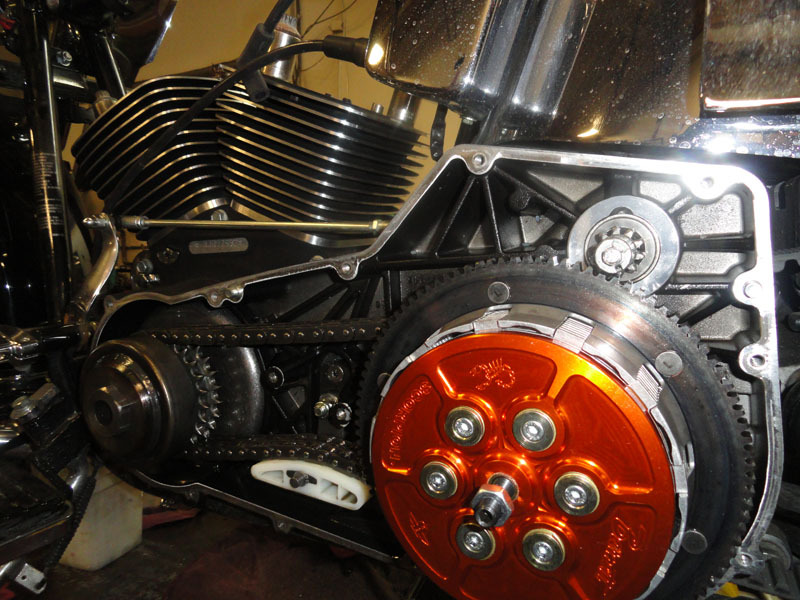 In some cases simply swapping to a heavy spring will correct this. There are other options available that we can recommend for performance work.